How can you get the most books for your buck? Check out librarians’ recommendations. 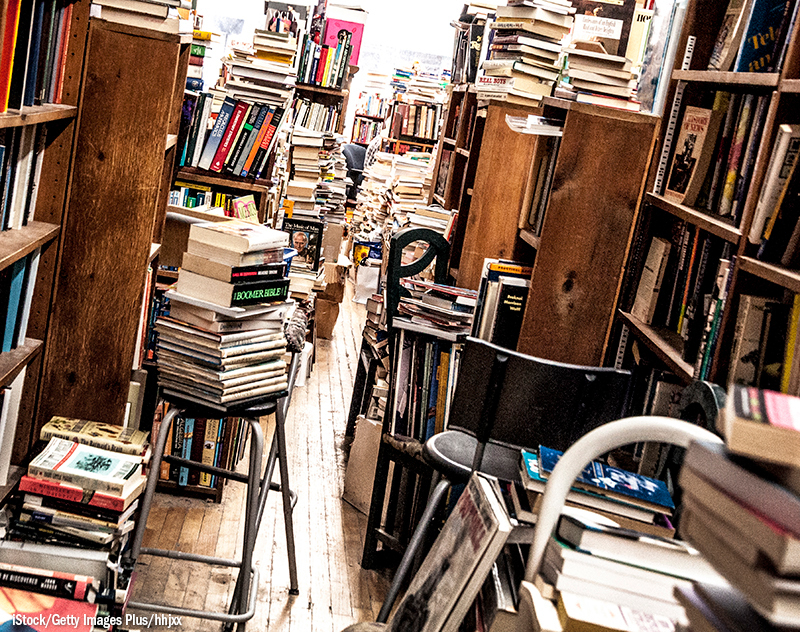 Large used bookstores can be great opportunities to pick up popular titles at a reduced rate. If you aren’t a fan of paperback titles because they fall apart quicker, you can purchase rigid paperback book jackets that extend the life of the book. These book covers usually cost $1 to $2 each from library supply vendors like Demco and the Library Store. In many areas of the country, you can also pick up used books and games at yearly children's consignment events. While most people mostly think about these occasions as being about clothes, people often sell books, educational games, toys, and movies at next-to-nothing prices. Large thrift stores can also be good opportunities to buy used books, educational toys, and educational DVDs for your library. Large wholesale clubs like Sam's Club and Costco can be great places to purchase popular titles at a more affordable rate. Barnes & Noble offers 20 percent off their prices for educators, and on Education Appreciation Days, 25 percent off. Ollie's Bargain Outlet, a Southeast retailer, also offers great prices, sometimes as little as $2.99 a book. Many local independent bookstores will work with libraries to offer savings as much as 25 percent off the list price. Scholastic holds regular warehouse sales. Go to the website and type in your zip code to find your nearest Scholastic Warehouse. During sales, you can shop in the warehouse and find titles for a reduced rate. Scholastic's Teacher Store also has great deals on books online. At certain times of the year, the store features $1 books. Powell's Books This independent bookstore in Portland, OR, sells new and used books in stores and online. Powells has regular sales offering 25 percent off. Book Outlet offers overstock titles and books with very minor damage for a reduced rate, sometimes up to 75 percent of the list price. It also offers regular with prices as low as $3 a book. Better World Books is a used book retailer that sells new and used books. A book’s condition is listed online, and there’s a large selection of titles for around $5 and under. Alibris is another used book retailer with great deals on used items. Depending on the condition, books range in price from 99 cents to less than $10 each. First Book If your school has a significant percentage of students from low-income families, you may qualify for a First Book account. 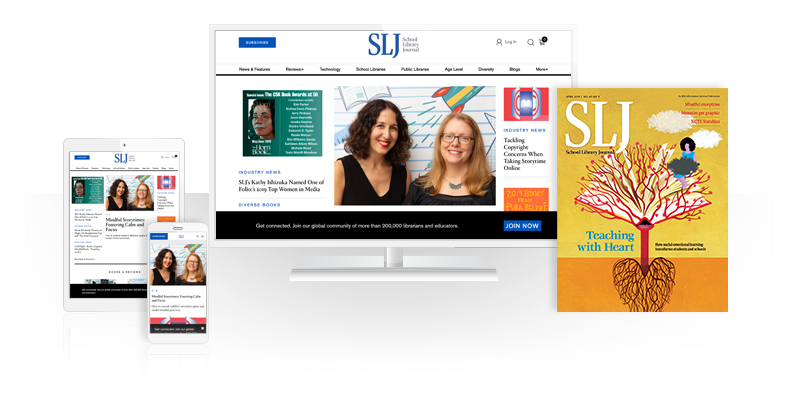 The organization's First Book Marketplace offers books and educational resources at a reduced rate for librarians and educators who serve children in need. Click here to see if you are eligible. At the online store, many books are less than $10 each, and a lot are less than $2. Do you know of other retailers that offer discounted books? Share in the comments below! You'll find many booksellers with spring sales that are great for stretching budgets. Visit penworthy.com for titles as low as $3 beginning April 1.